This premier golf tournament is a favorite Chamber event and provides an opportunity for members to build relationships with other golfers, clients and prospects. Usually held the last week of March, the Business on the Green Golf Tournament raises funds to support the Chamber’s strategic mission throughout the year. The largest tradeshow in the county, the Expo routinely draws thousands of Fayette area consumers to visit 100+ exhibitors showing off the best products and services that can be found in Fayette. Expo is traditionally held the third week of September. Held once a year, Leading Women is a summit-style event to provide inspiring useful information for women business leaders. Leading Women is presented in conjunction with American Business Women’s Association – McIntosh Chapter, Business Women of Fayette and Coweta and Fayette Woman magazine. 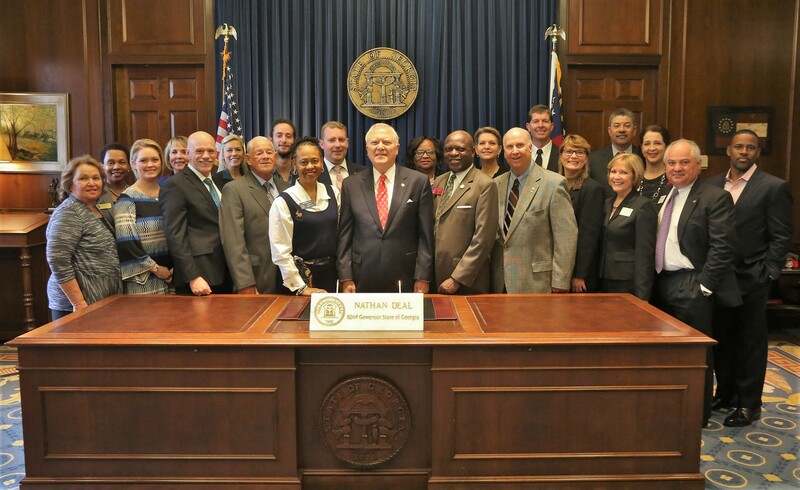 The Chamber’s Government Affairs committee invites members to spend a half day at the Georgia State Capitol to observe first-hand the inner workings of the current legislative session. Dome Roam traditionally takes place in February. 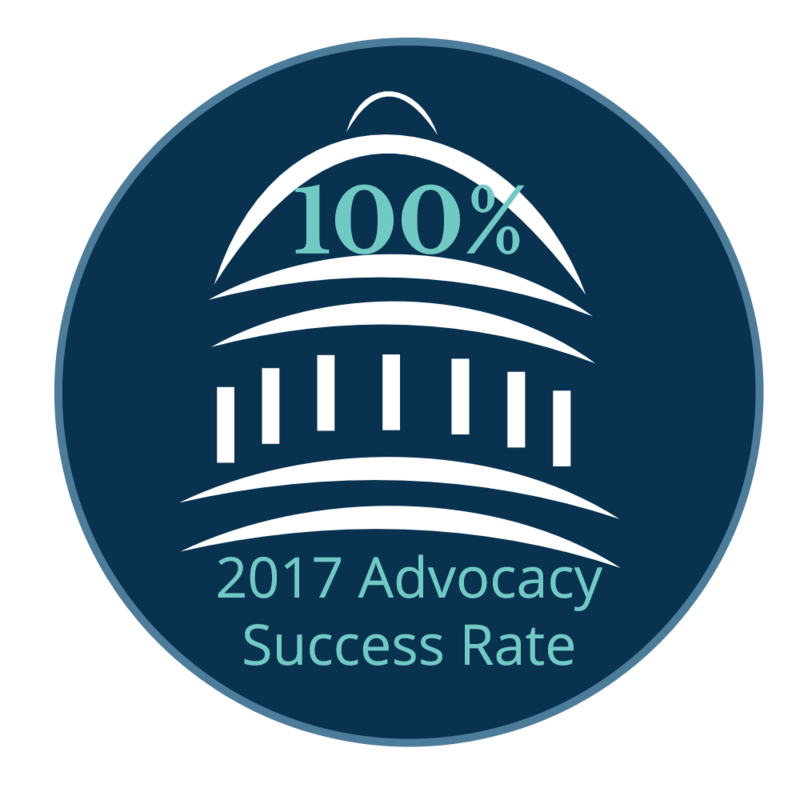 The Chamber is proud of its long standing tradition of recognizing and thanking our elected officials for their service to the community. Huie and Bea Bray hosted the"fish fry" at their home for many years. Hundreds of fish later, the Chamber continues to honor our local, state and national leaders by hosting a dinner in June to show appreciation for the work they do to keep our community strong and healthy. Membership Boot Camp: The benefits of Chamber membership are many! 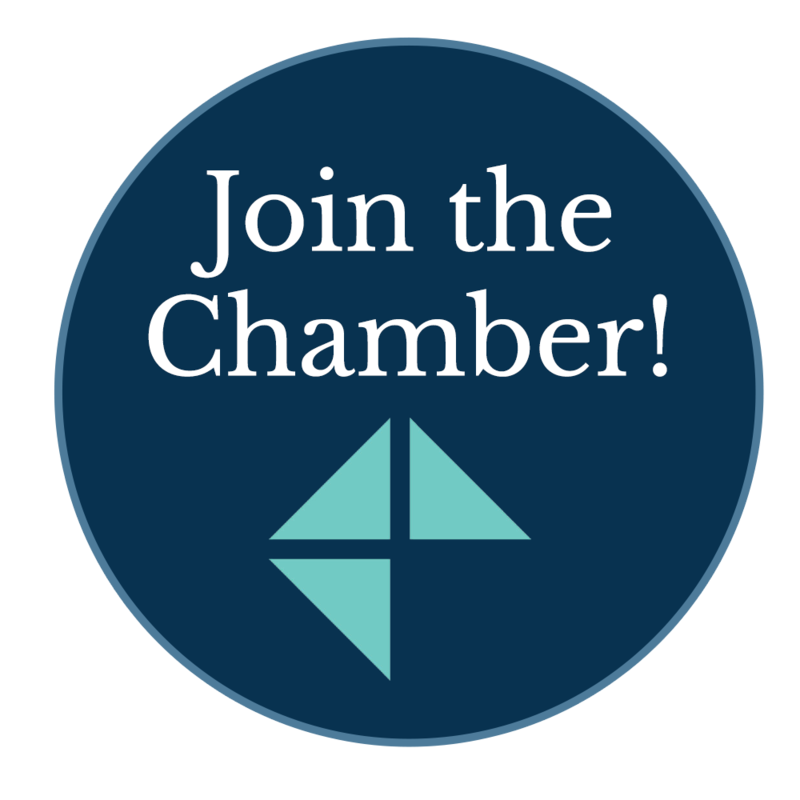 Meet Chamber staff, learn about the Chamber’s mission and advocacy efforts and learn how you can leverage your member benefits. Attendance during the first year of membership qualifies for $25 credit off 1st year renewal. 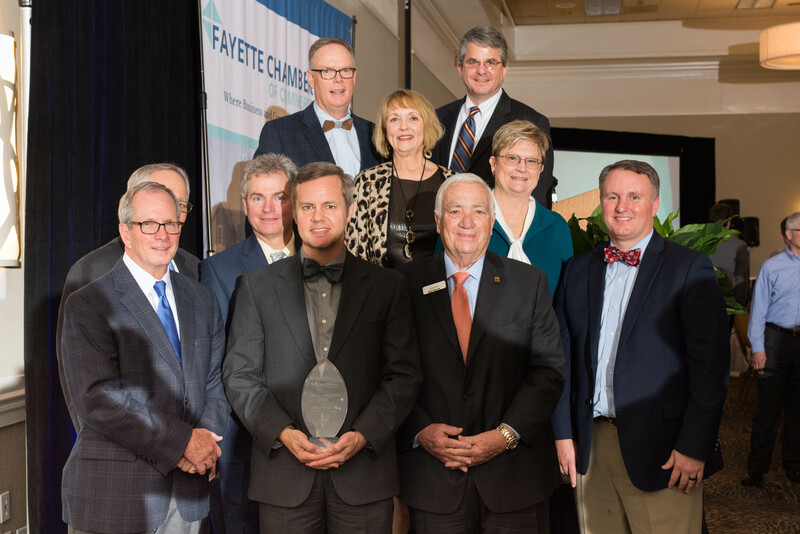 The Fayette Chamber strives to be the leader and catalyst for creating a vibrant business climate and building a premiere Fayette community. To foster community engagement and leadership development, the Chamber provides rich programming for members and the community at large. Leadership Fayette provides existing and emerging leaders with opportunities to enhance their civic knowledge of Fayette County, hone their leadership skills and network with community leaders. Participants will better understand how their community works and be inspired to use their talents to serve the community. Leadership Fayette is an eight month program. Congratulations to the Class of 2018 who graduated on May 17, 2018. 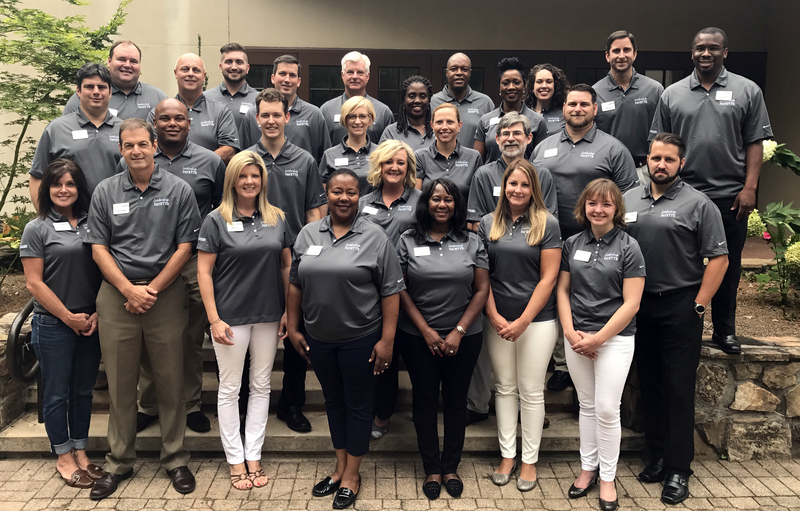 The next Leadership Fayette program session will begin in August 2019. The application process will open in the spring of 2019. To be placed on a "Potential Candidate Contact List" or for more information, email Paige@FayetteChamber.org. An intro to Leadership Fayette, Catalyst is a half-day packed full of community engagement information culminating in an after-hours reception. Leadership Fayette Alumni are invited to join the class for the reception. YP Fayette brings together energetic, motivated young professionals who live, work or have an interest in Fayette County. With a focus is on networking, community involvement and leadership development, participants can plug into the community while developing important relationships and leadership skills. This program is an asset for rising business and community leaders ages 21-44 to be involved at the Chamber, providing an avenue for young professionals to connect with seasoned leaders of the business community and to engage with the community as a whole. Chamber non-profit organizations meet quarterly to discuss important topics geared towards nonprofits. The meeting includes presentations from various speakers, networking, and sharing upcoming events and best practices. Large employers, businesses engaged in manufacturing or has a customer base that is national or international, the Industry Council provides a place to learn best practices in workforce, lean manufacturing and human resources. 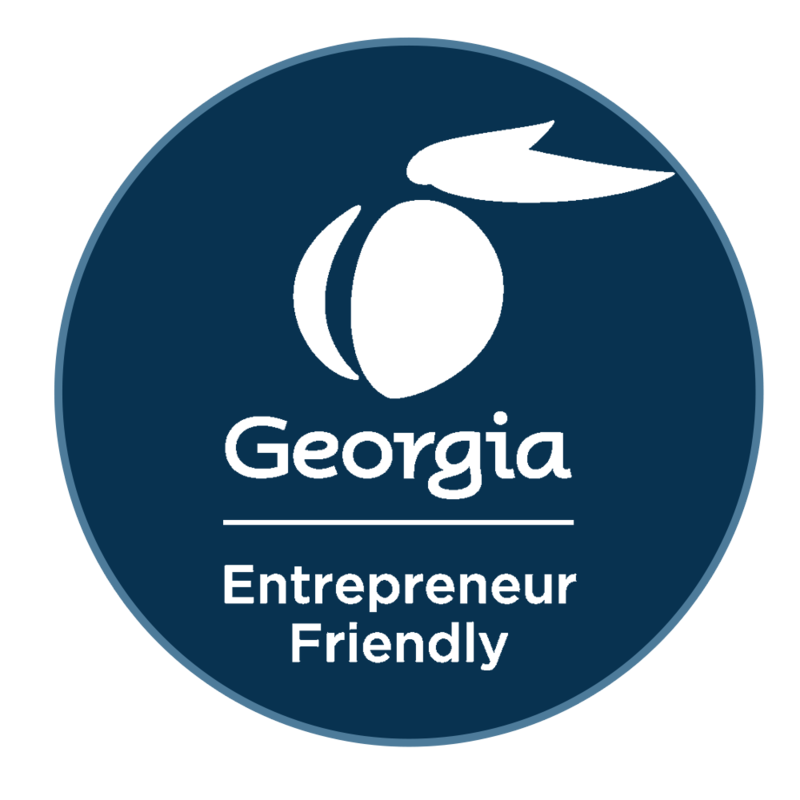 Examples of program topics include state economic development incentives, lean manufacturing and 5S best practices. StartUp Fayette is for people looking to start that nontraditional business, particularly in the tech, creative or maker arenas. These entrepreneurs have unique opportunities as well as challenges and StartUp Fayette is building that ecosystem to catalyze innovation and growth for entrepreneurial startups.